The official website for the anime adaptation of First-Time Gal has announced the release date which will be on July 12. At the same time a new visual has been shown which you can see above. 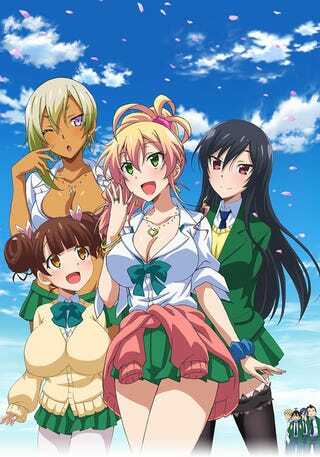 Hiroyuki Furukawa (Sin Starnge Plus) is directing the anime and desigining the characters at Studio NAZ.